While many think it is only a digestive enzyme, it's bromelain's support for joint health that's making headlines recently. 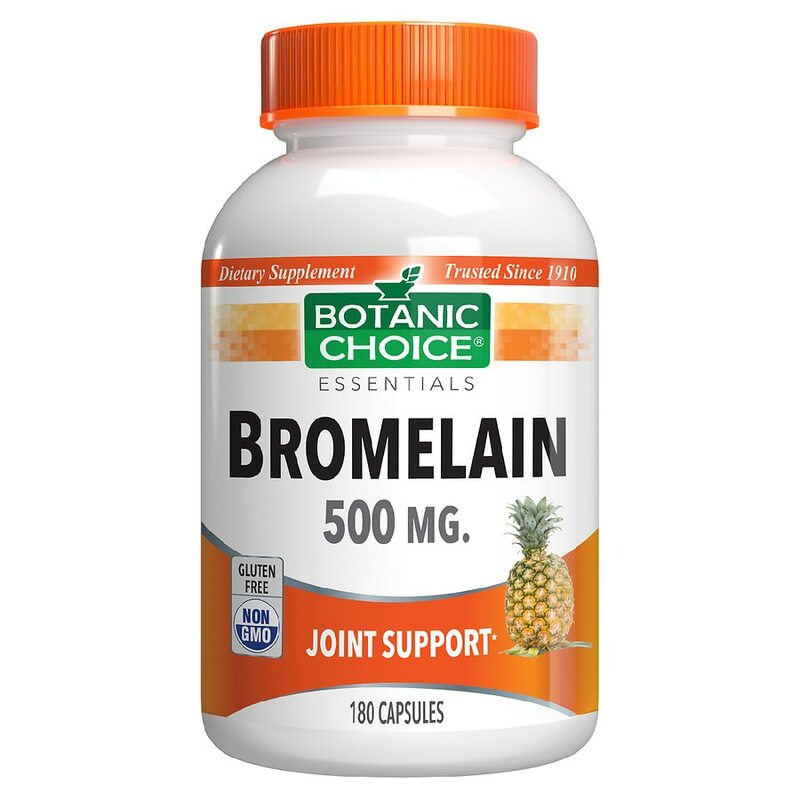 Bromelain helps maintain joint flexibility and helps the absorption of nutrients through tissues to keep joints flexible. Great for knees, elbows, hands and digestion! Try this natural herb and feel the difference. 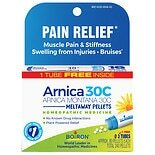 Take 1 capsule 3 times daily as, a dietary supplement, or as directed by physician. © 2012 Indiana Botanic Gardens, Inc.